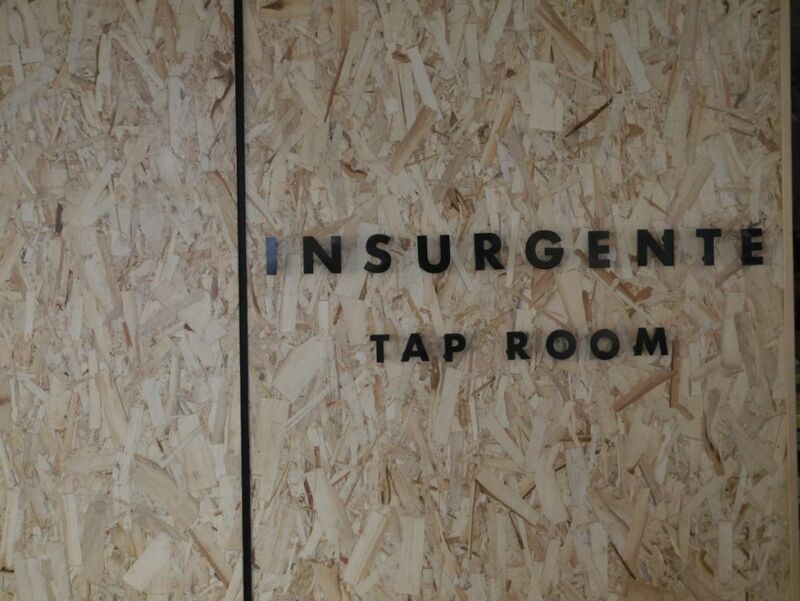 When I planned my trip to Siem Reap Cambodia, the land of $0.50 draft beers, I wasn’t expecting to find a brewery. I didn’t even search for one until I was already a week into my trip, relaxing at my hotel in Penang Malaysia. To my surprise I found one right off the bat, because the brewery knew how to market itself as craft beer. 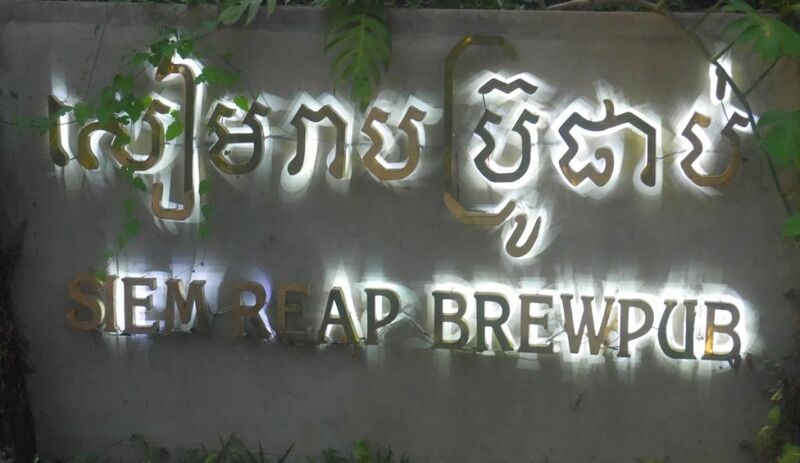 Siem Reap brew pub is located a little bit away from pub street, where most visitors spend the evenings enjoying cheap beer. Thankfully Google knows where it is and it is fairly easy to find because of its large space and bright lights. 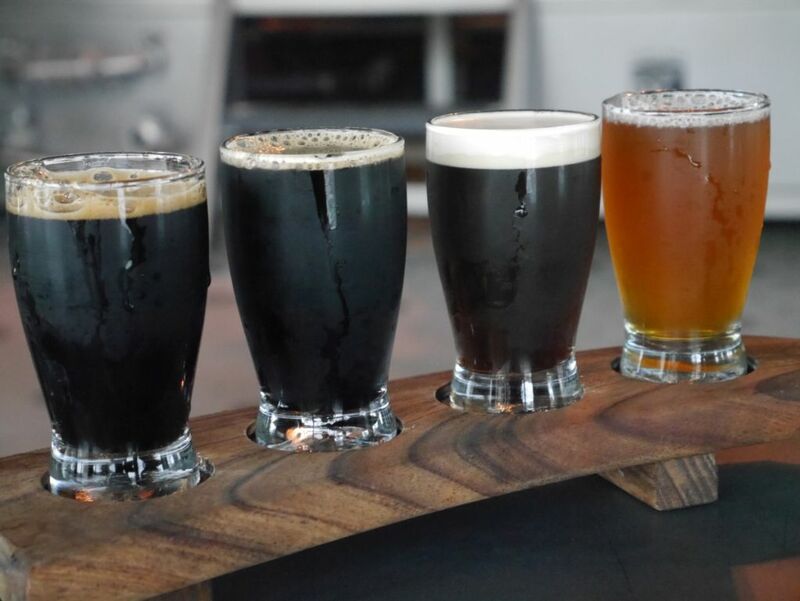 They have five beers available, a blonde, a golden ale, a honey wheat, an ipa, and a stout (which the simply call a dark ale). 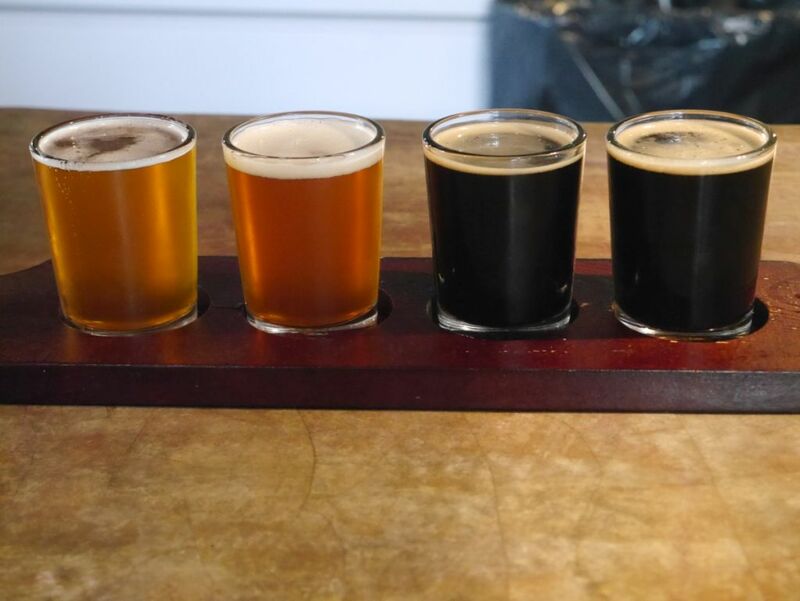 I tried all five over two separate visits because the flight of tasters only includes four. The blonde ale is crisp and delicious with notes of citrus and honey with detectable floral hops but nothing overpowering. Most drinkers might not notice the hops at all. 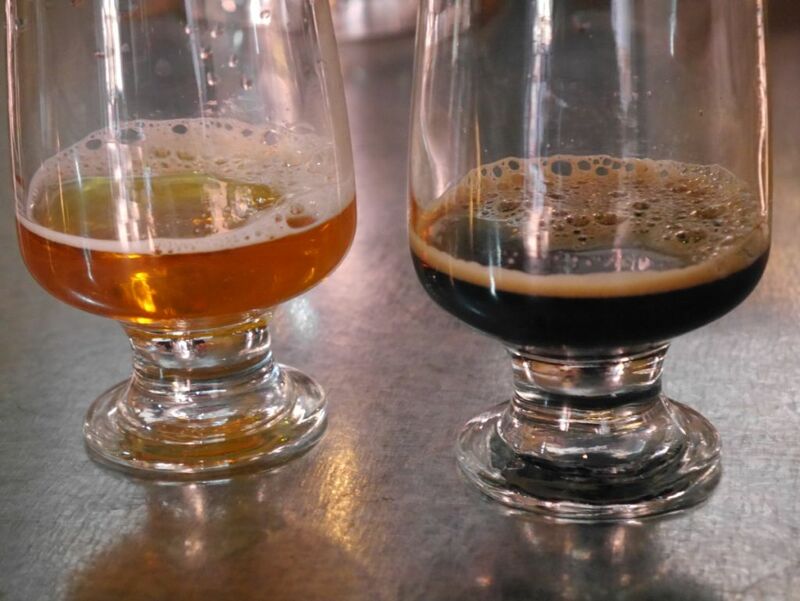 The Golden ale is fruity and medium bitter and to me resembles a pale ale more than a golden ale. The beer has notes of banana, Apple, and spice with a strong bitter finish. Those who aren’t much into hops should skip this one. 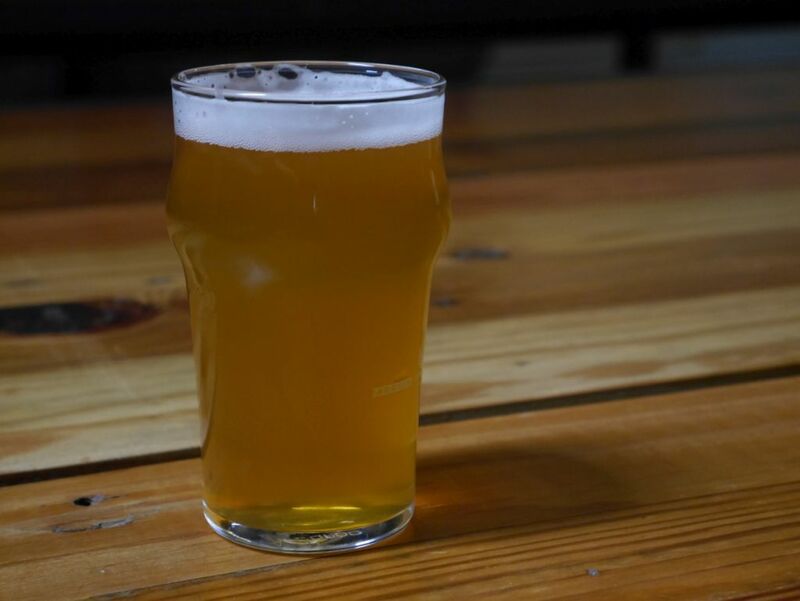 The honey wheat is smooth and not too sweet, and drinks like a good wheat ale with hints of honey. The spice notes typically from a Belgian yeast are present and balance nicely with the honey. The ipa mostly has flavors of tropical fruit and apple with a light body and good balance. The Golden ale was almost more hoppy. The ipa is neither a classic British style nor northwest style nor West Coast style. After speaking to the brewer and learning that this primarily uses galaxy hops I was less impressed because it didn’t taste anything like what I’m used to with the hops. It isn’t terrible but I ended up drinking more of the lighter styles instead. 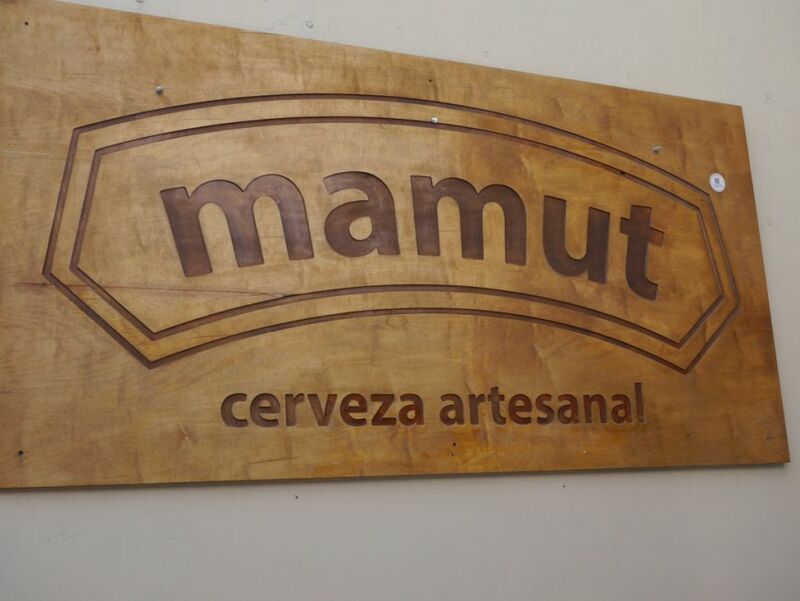 The stout is medium body with molasses flavors dominating and supported by dark chocolate notes in the back. The molasses is a nice nod towards the local stout flavors but this beer is much more complex. 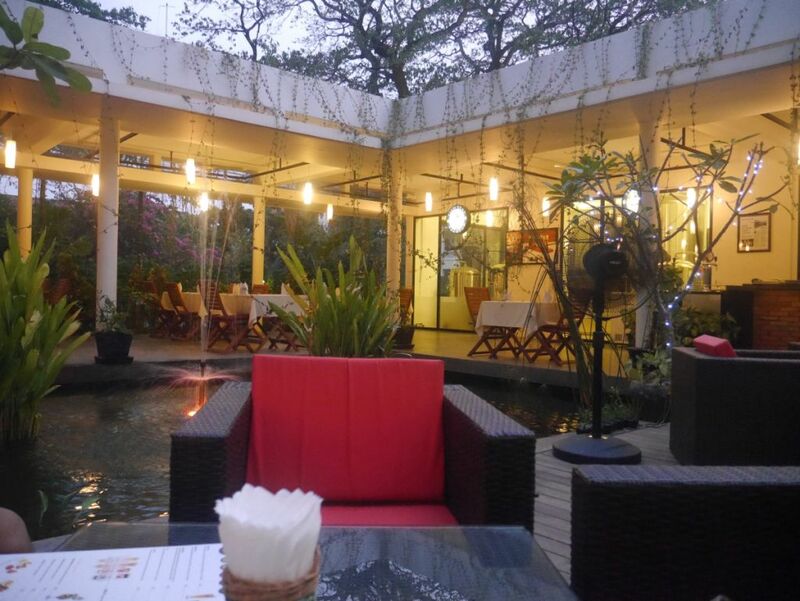 The Brewpub has a fancy feel to it with a pond in the center of the outdoor area and comfortable seating outside. Inside tables have white table cloths and folded cloth napkins. 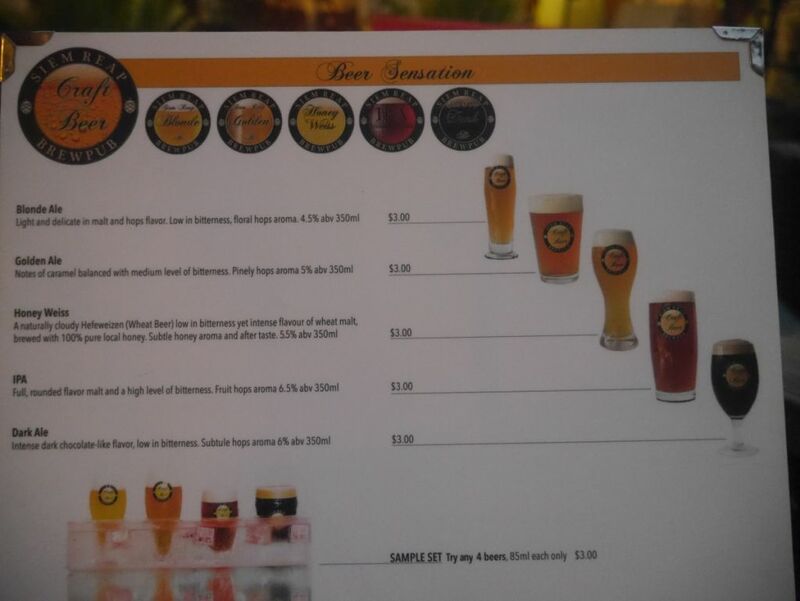 For a Cambodian brewery I was glad that they charged only $3 for a flight and the same for each individual pour of beer. 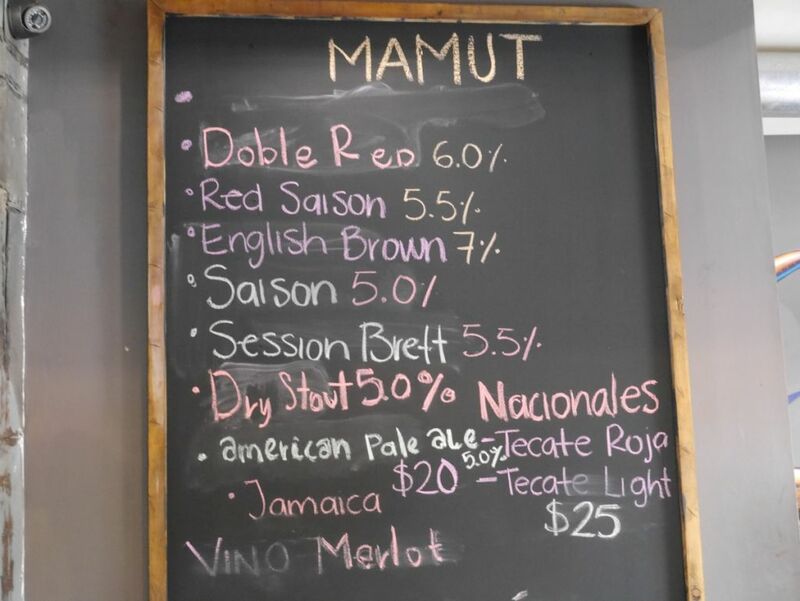 This is a nice change from Malaysia where the imported beers are usually $8 to $10, though they are also a Muslim country and so alcohol is not as common. 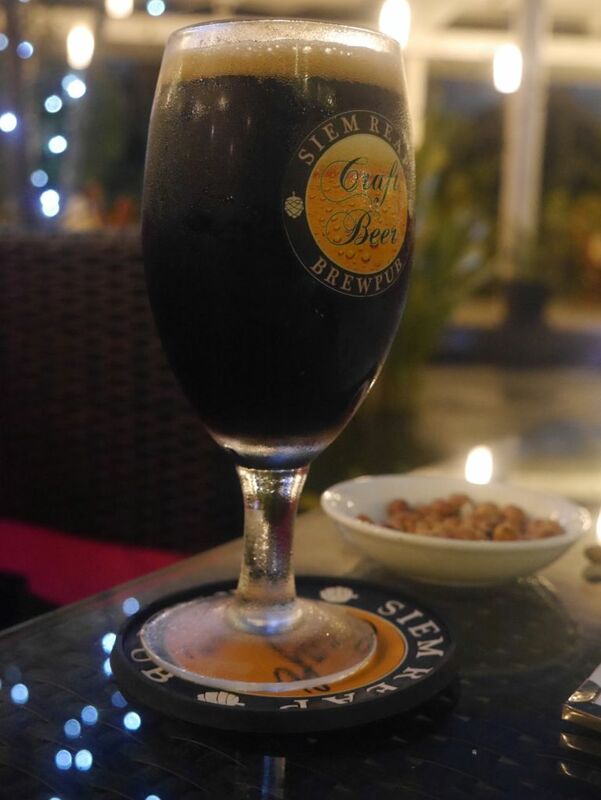 I found the beers at Siem Reap brew pub to be overall very impressive and much better than any craft beer offerings I’ve tried in the Philippines. 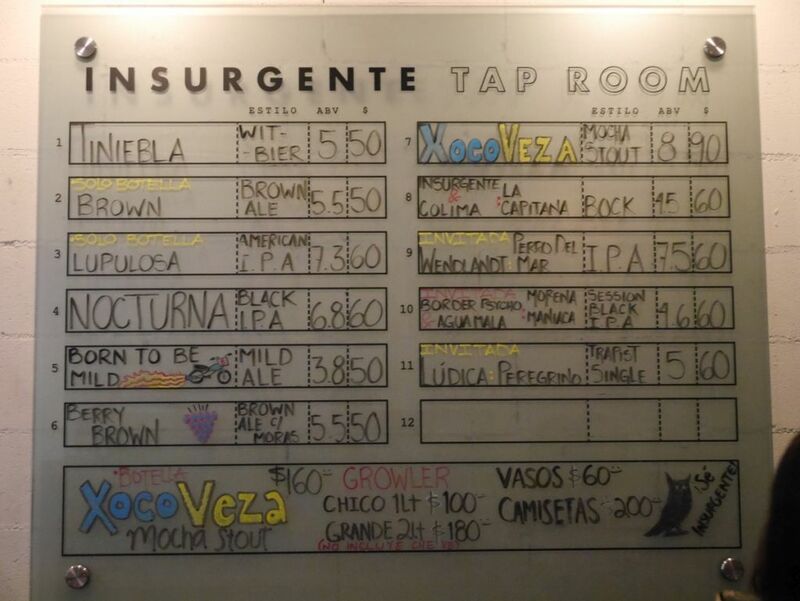 Before heading home I stopped by the Philippines to try some craft beer to see how they improved. 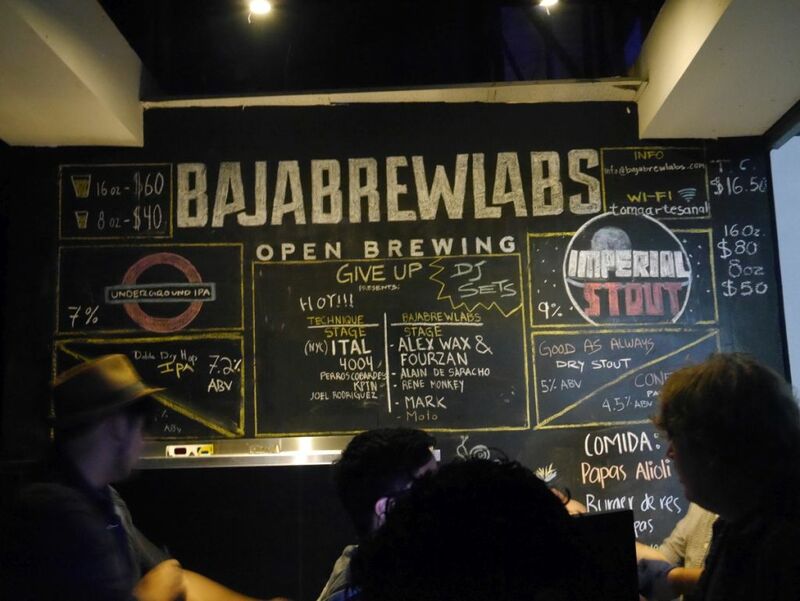 As you will read in my next post, a few breweries are making some solid beers in the Philippines as well. 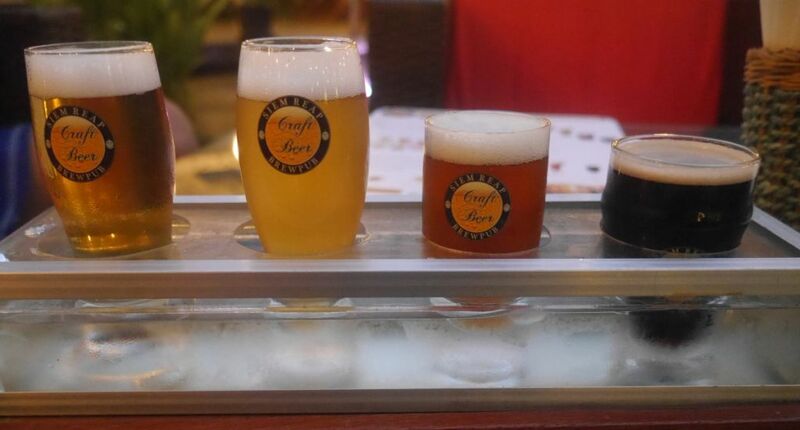 If you care about quality local beers when you travel be sure to stop by this brewery if you are ever in Siem Reap. 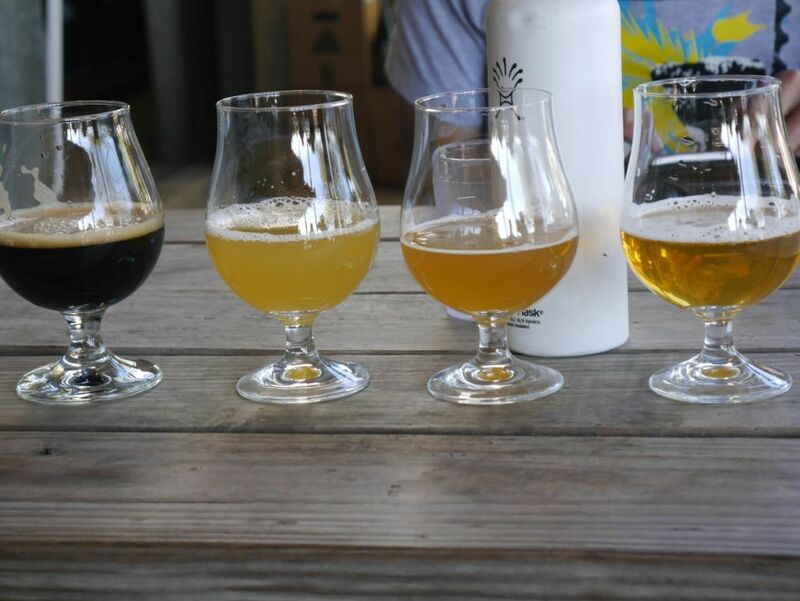 In my short trip to Austin I visited only two breweries, in part because I was currently on a break from alcohol (or about to start one) and also because some of the local breweries don’t offer tasters. 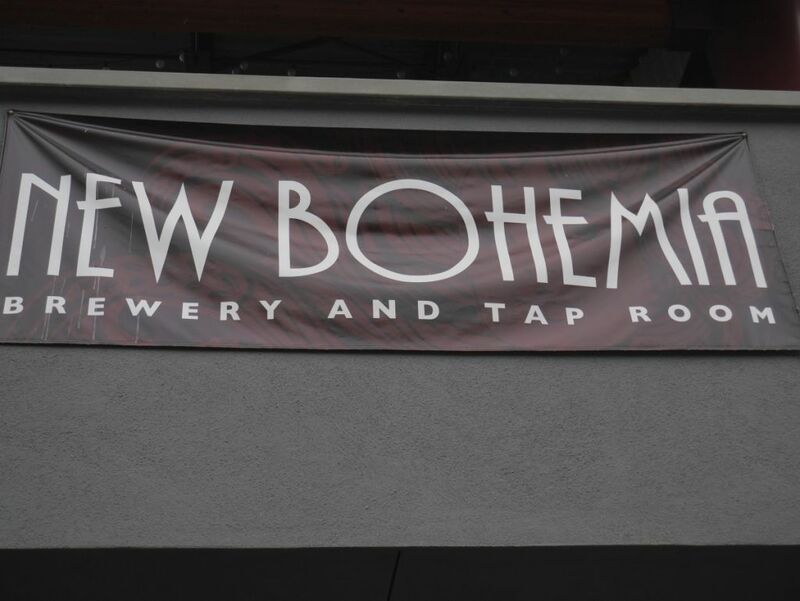 But the two breweries I did visit were the most highly recommended and they were both delicious in their own way. 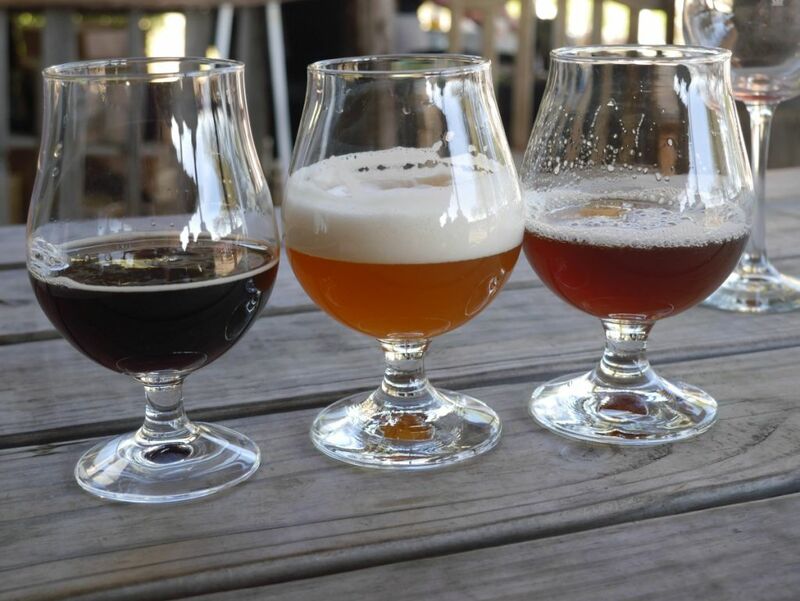 Hops and Grain is closer to downtown austin while Jester King is far out from the city. 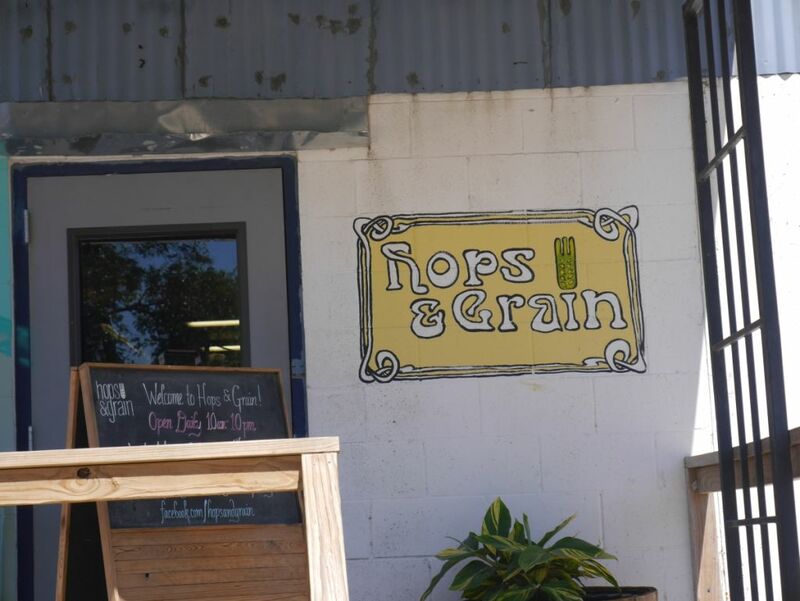 It is certainly much easier to visit Hops and Grain. Rather than a taster flight, they sell you a glass and you can fill that glass four different times for $10. It isn’t a bad deal per ounce but for someone who was wanting to cut back, wasn’t the best either. I was glad that they used a 10 ounce glass instead of a pint glass like I encountered at some other breweries. I stuck to some of the lower alcohol options and found most of them to be quite tasty. 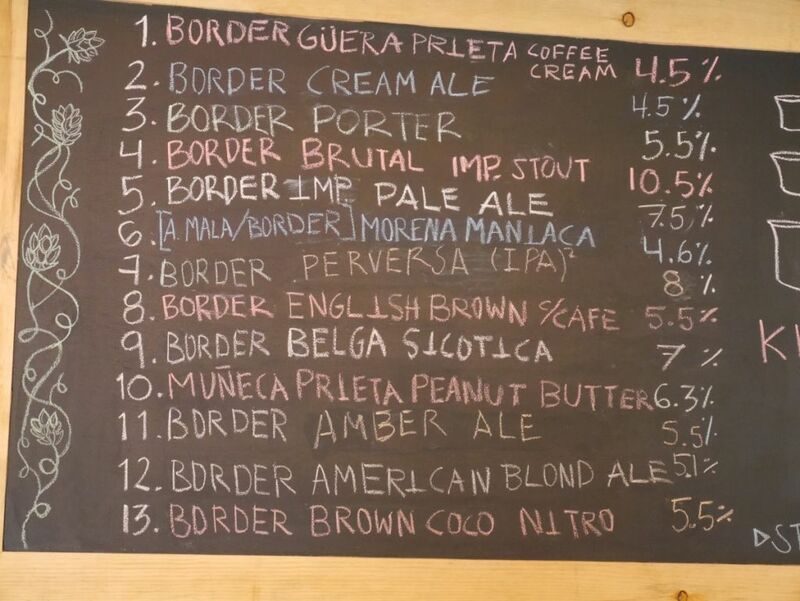 I tried the Zoe lager, the Alt altbier, the mosaic pale and the baltic style porter. 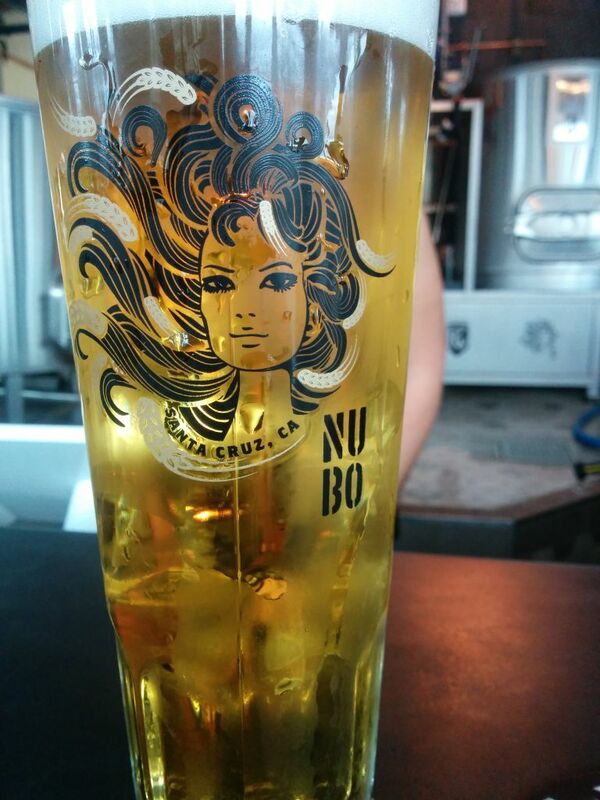 The lager was super smooth and had notes of peach and light floral hops with a bready malt finish. It was one of the better lagers that I have had. 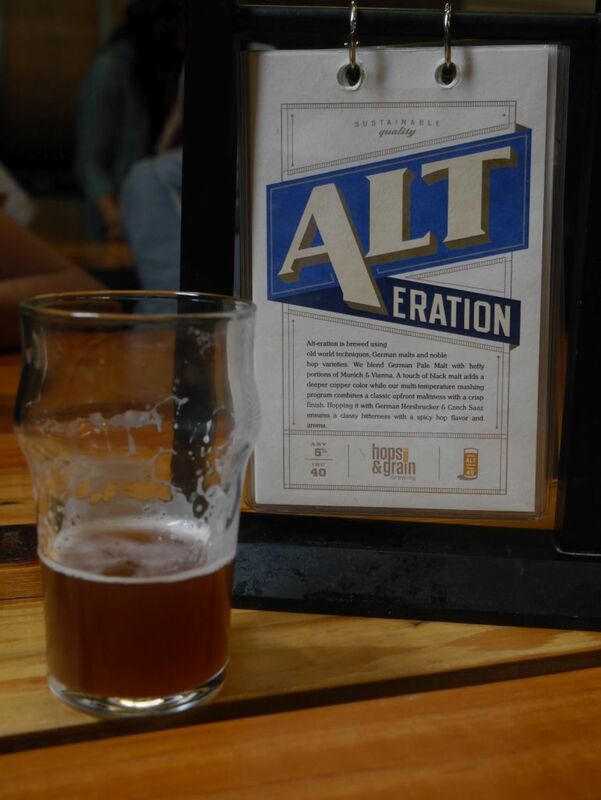 The Altbier was super smooth and flavorful with a nice German malt flavor. I don’t have much familiarity with the style so I can’t say if it was a good example of it. 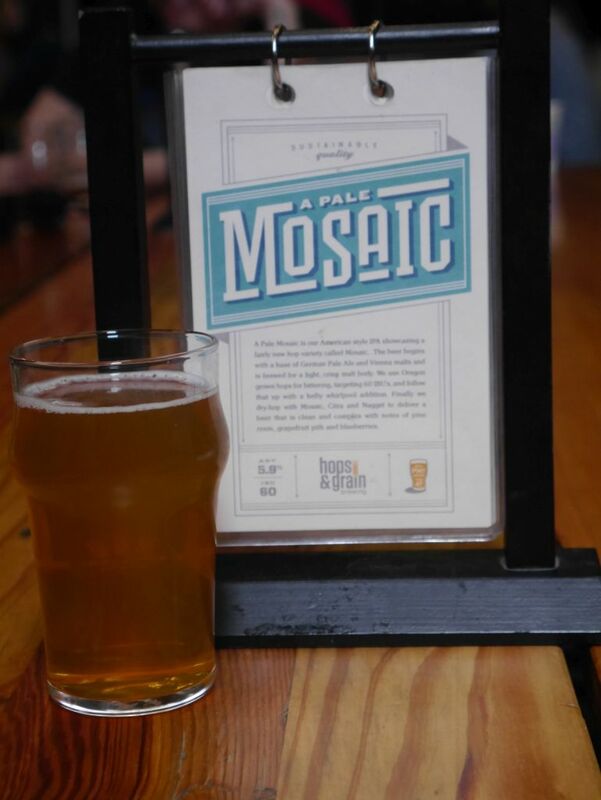 The Mosaic Pale was a very well done pale in the modern style with lots of fruity hops and low on the malt bill. 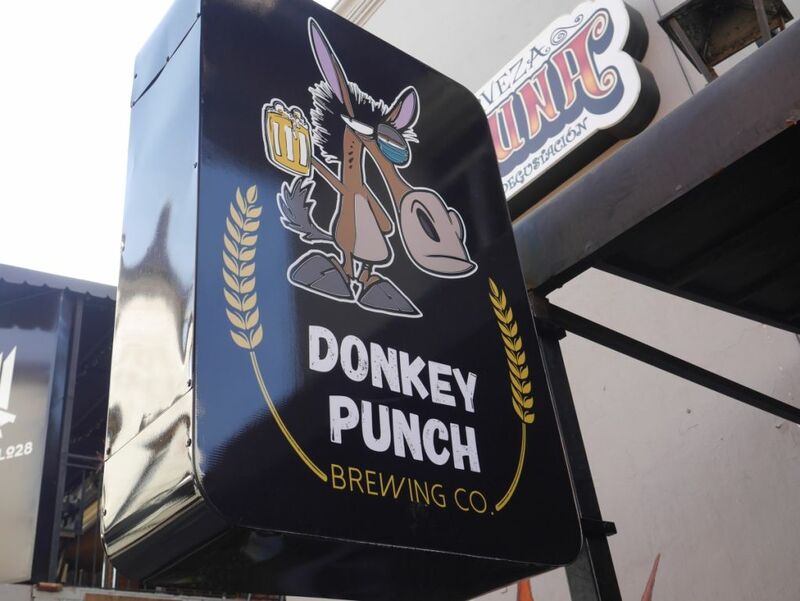 It stands up to some of the best San Diego pale ales. 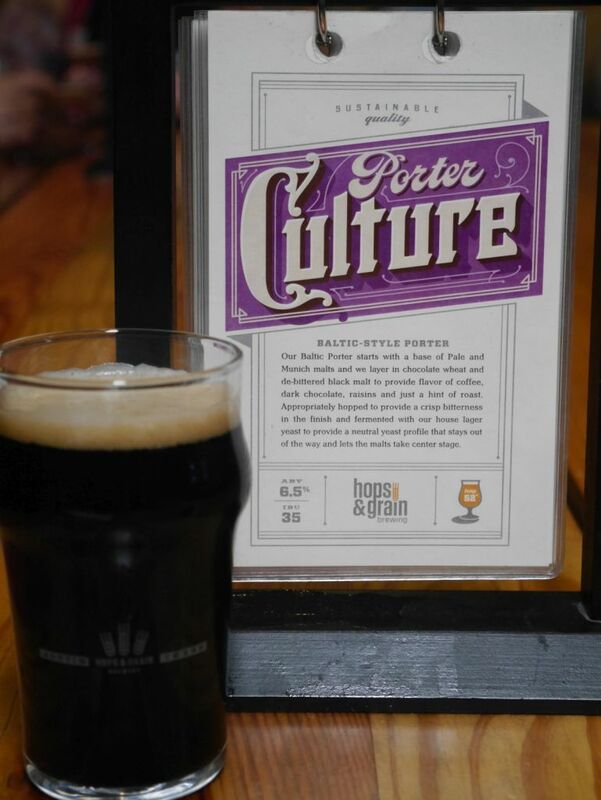 The porter was roasty and very tasty with notes of rasin and dark chocolate. The brewery is a great place to hang out when it is quiet but it can also get quite noisy during the middle of a busy Saturday. 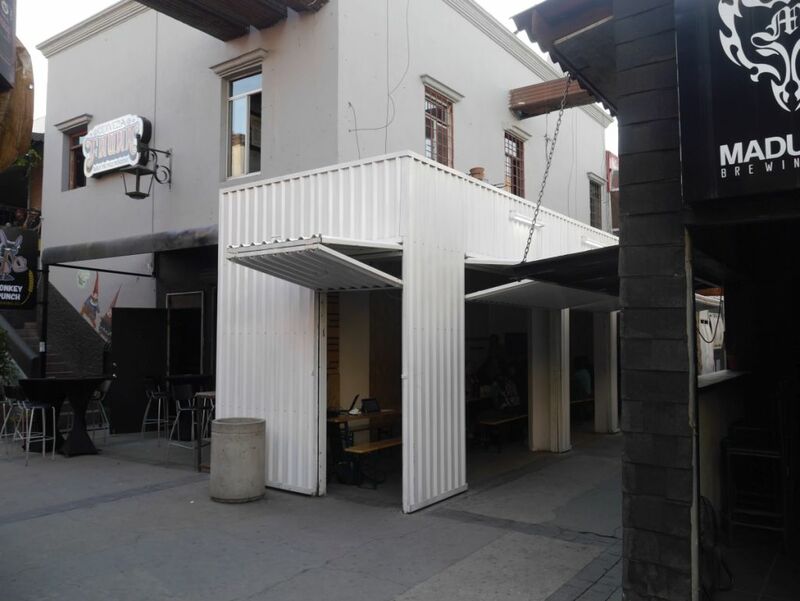 They do have some outdoor seating out front but because it is in the sun I didn’t go out there. Not only am I quite sensitive to the sun’s rays, so are beers. 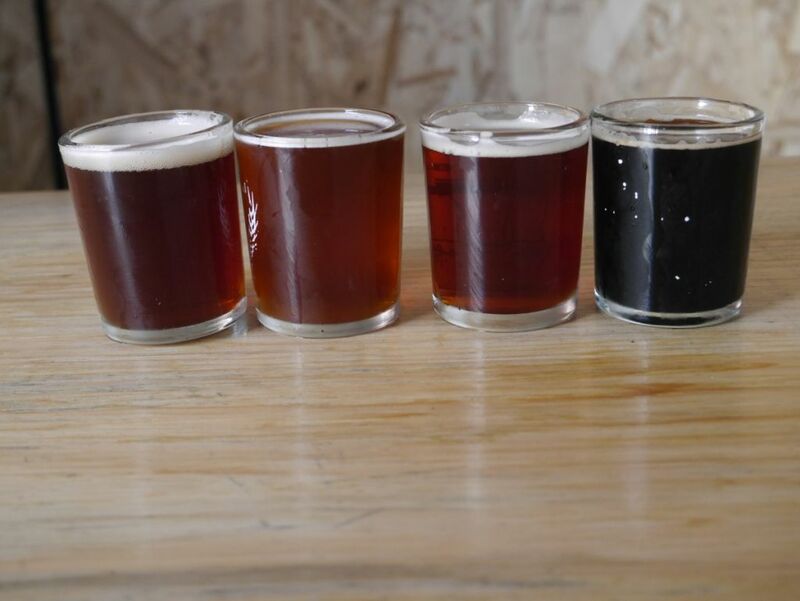 I was quite impressed by the beers that I tasted and wish I could have tasted more in a more traditional taster size. They are also walking distance from Mueller’s Meats, a great local BBQ joint that has lines but nothing ridiculous. 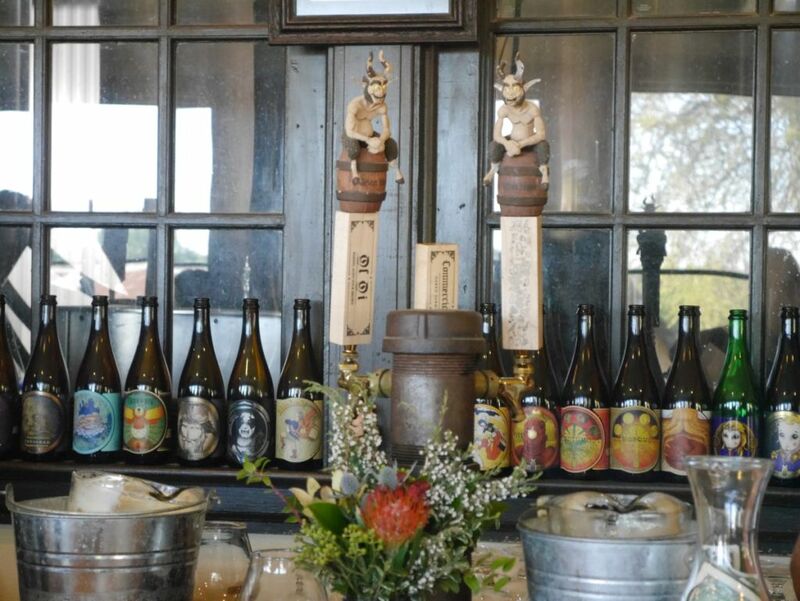 I also visited Jester King despite the long drive. It is probably a good 30 minutes outside Downtown Austin, which means driving along some windy roads to get there, many of them only two lanes. 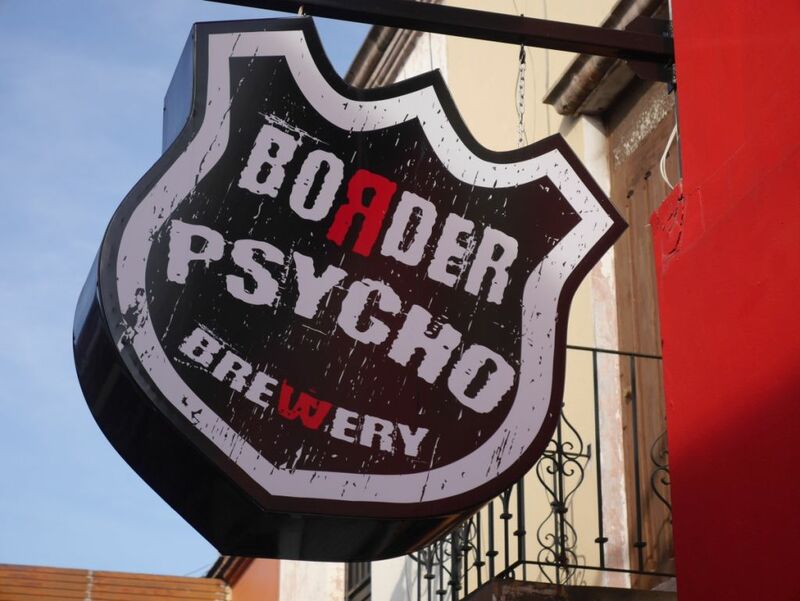 It is one of the biggest outdoor brewery locations I have visited. 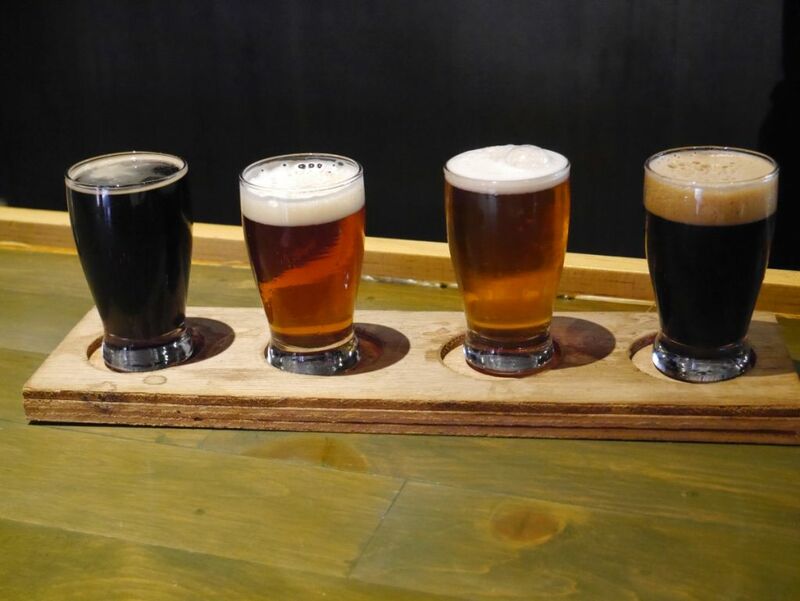 They do offer individual tasters of each of the beers but I was disappointed that they gave you full size glasses with each one, which meant it was a bit difficult for you to carry around a large number of tasters. 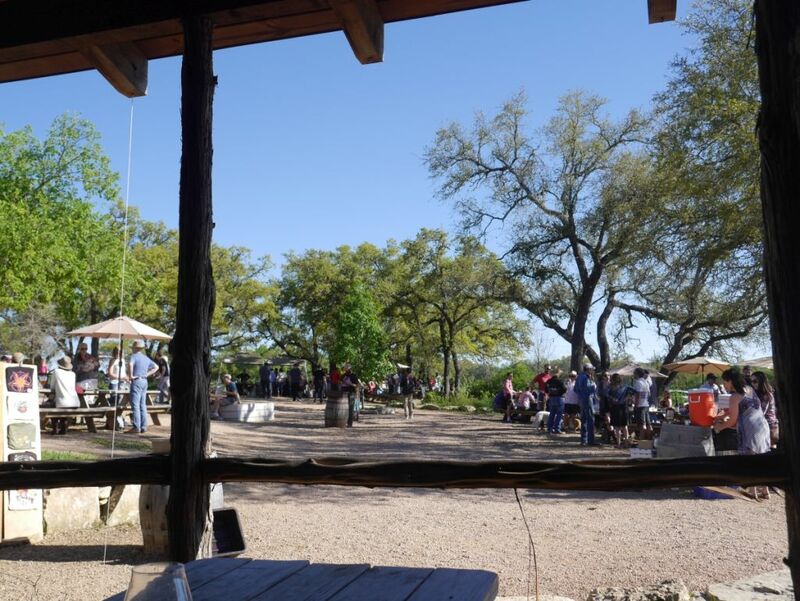 Still, because they serve tasters I tried seven beers at Jester King. 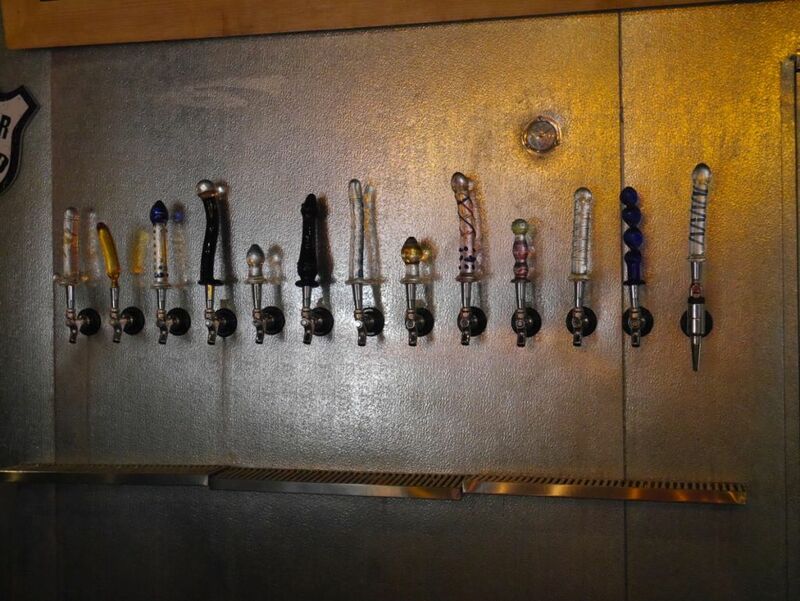 The fantastic designs on the tap handles at Jester King. I wasn’t too excited by the two smaller beers I tasted, the Petit Prince or the Audio Palette. They are both mainstays but seemed to be a little lacking in flavor for my tastes. Still it is worth trying them if you go so you can decide if you like them and want to buy bottles to take home rather than blindly buying bottles. 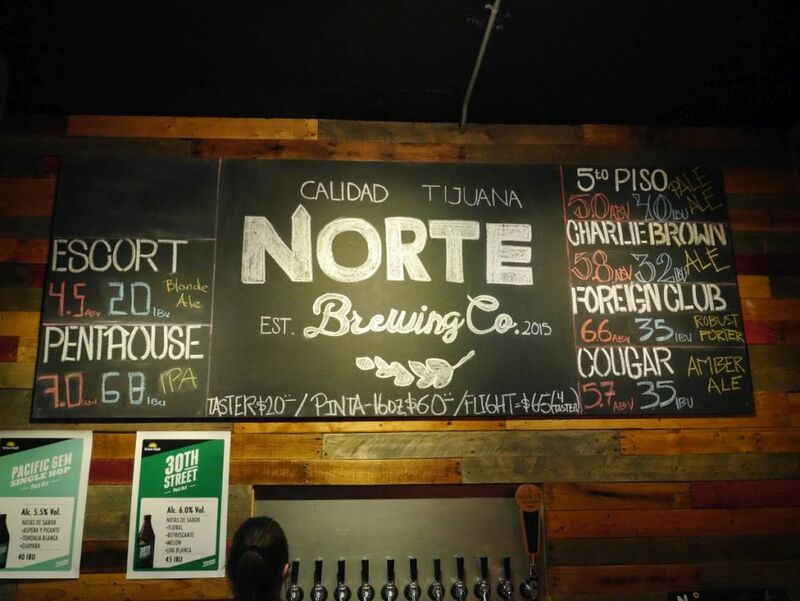 Noble King was a solid farmhouse ale with light citrus and lemon notes and hints of spices. 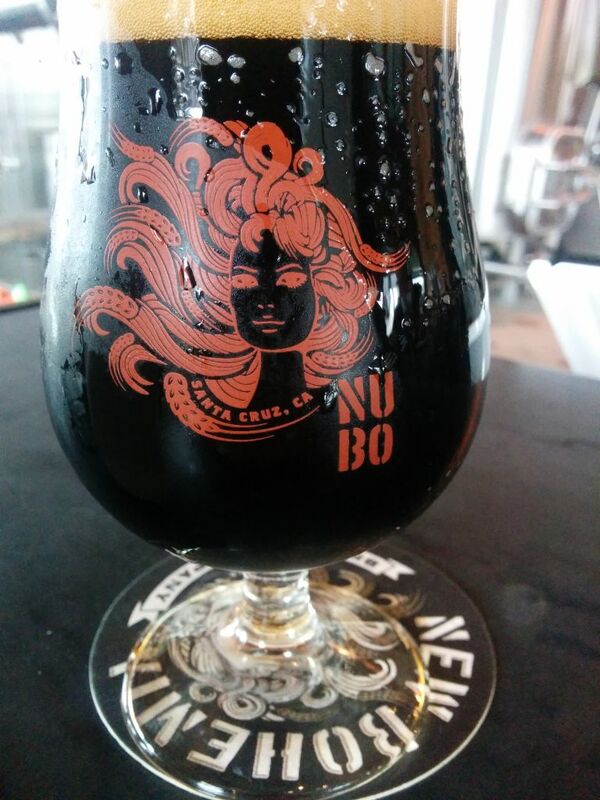 The Multifarious smoked stout was very smoky, and ultimately the only one we didn’t finish drinking. The smoke was a bit too much for us. My first set of tasters. My second set of tasters. The Ol Oi sour brown was really smooth and not too sour with a really smooth oaky finish. I left with a few bottles of this because it was one of the more impressive dark sours I have tasted. The 2015 Autumnal Dichotomous was really smooth and slightly sweet, a very delicious farmhouse ale that hits my saison spot. I left with a few bottles of this one as well and look forward to seeing how they age. 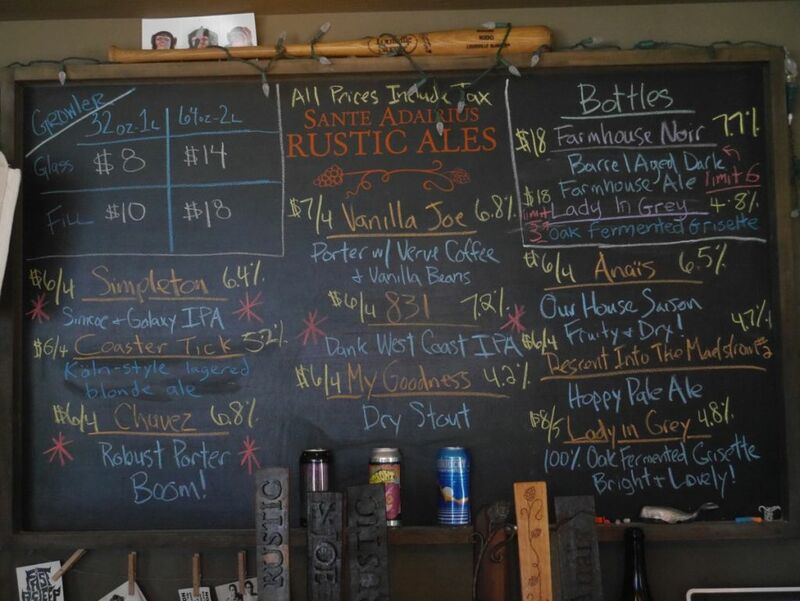 The last beer I tried was the Bufords Roadside Wares, a colaboration with Arizona Wilderness brewing. It was mildly tart with some dark fruit flavor and some acidic finish. It was a solid beer but I didn’t like it enough to buy any bottles especially because it cost a few dollars more than the others. 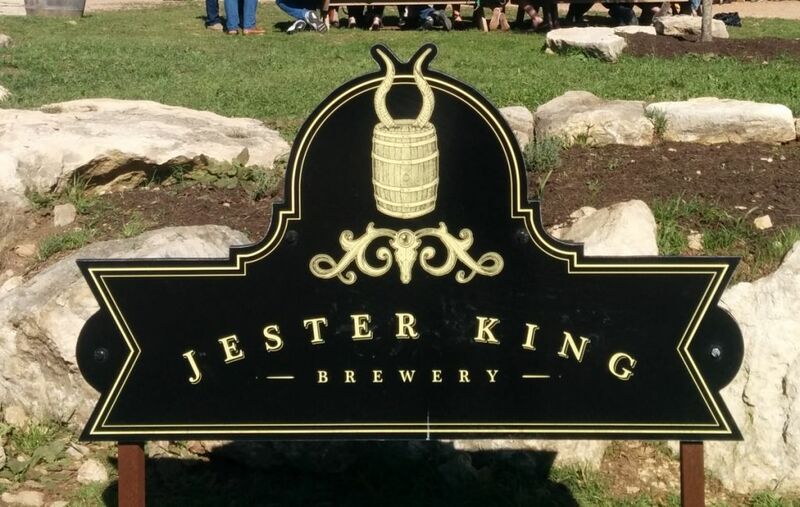 For a highly hyped brewery a long distance from the town I was glad I went out and visited Jester King. 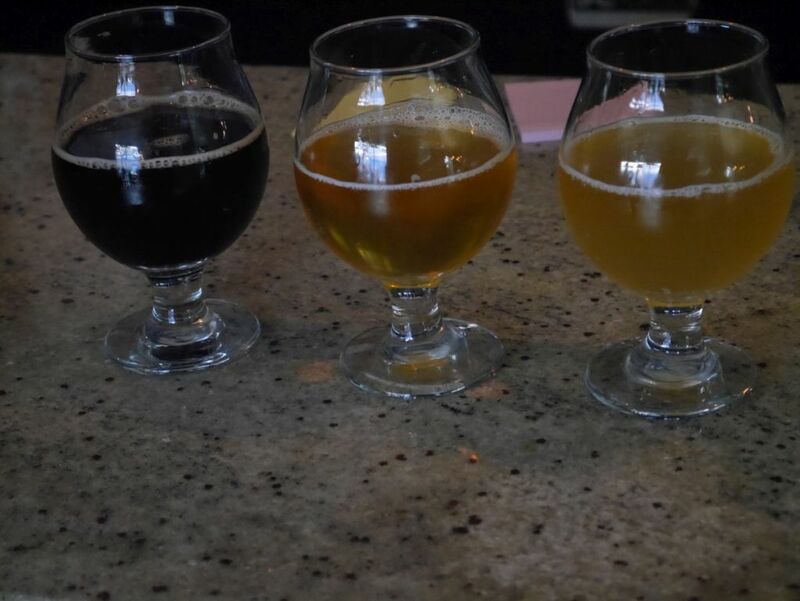 If I went out again I would skip some of the lighter alcohol beers in favor of the more complex sours and farmhouse ales. The ones I liked though were absolutely delicious, which is where I think the hype comes from. 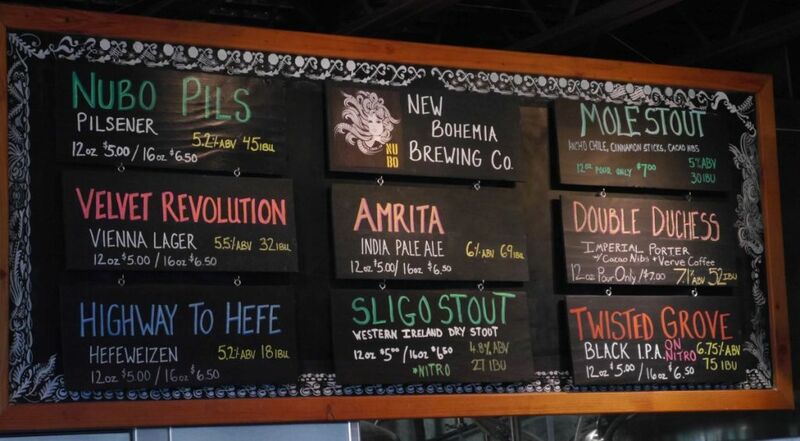 If you do happen to like their lighter beers you can find them in the local Whole Foods stores as well, though I didn’t compare the pricing.